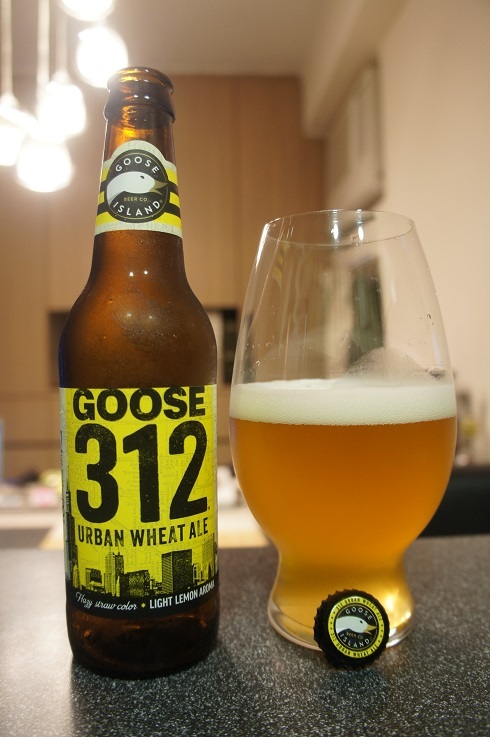 Category Archives: Goose Island Beer Co. 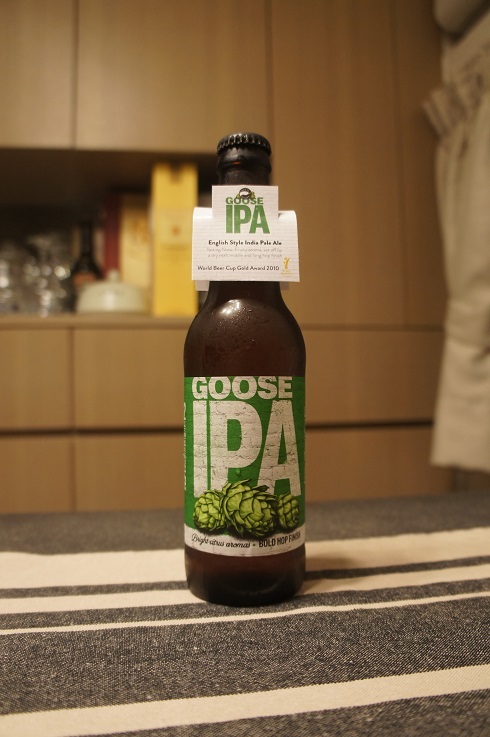 Brewer Description: (from bottle neck tag) Fruity aroma, set off by a dry malt middle and long hop finish. 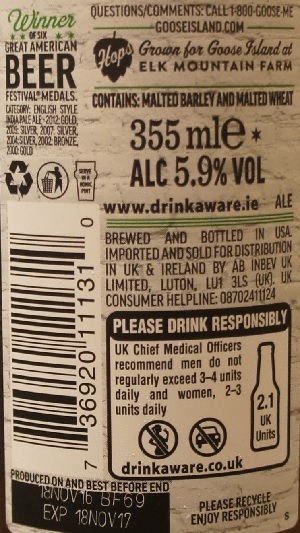 Intro: A 12 fl oz bottle, bottled on 18th November 2016 and best before 18th November 2017. 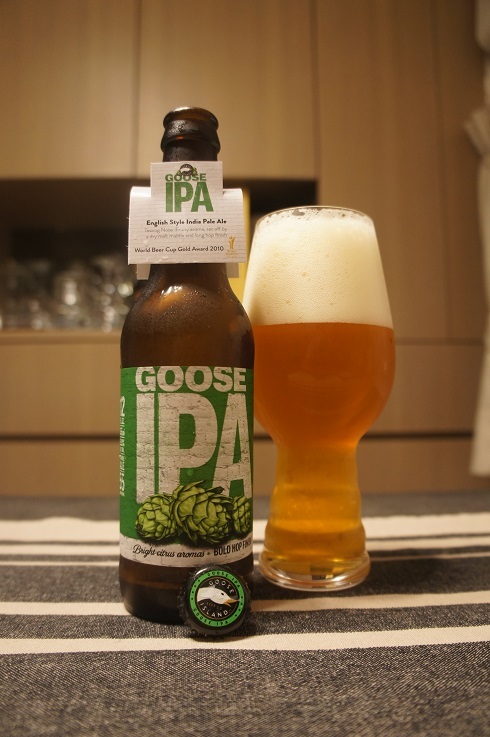 Poured into a Spiegelau IPA glass. Appearance: A clear golden copper colour with a close to three finger white head that had good retention and left great lacing. 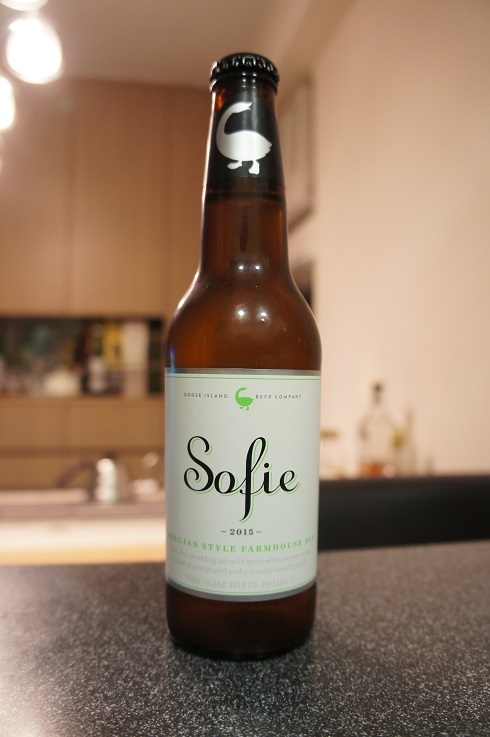 Aroma: Piney with citrus lemon and lime followed by a light sweet malt background. Taste: I’m not getting much in the taste. Some sweet and grassy malt and something along the lines of a bitter lemon tea. Overall: It looks great and its aromas were quite nice. Taste was a little too light and one dimensional with just a combination of sweet and long lasting bitterness. 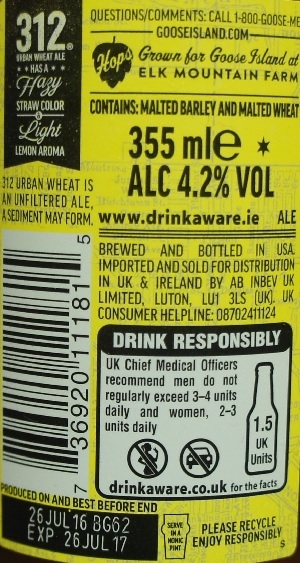 Brewer Description: (from bottle) Hazy straw color, light lemon aroma. 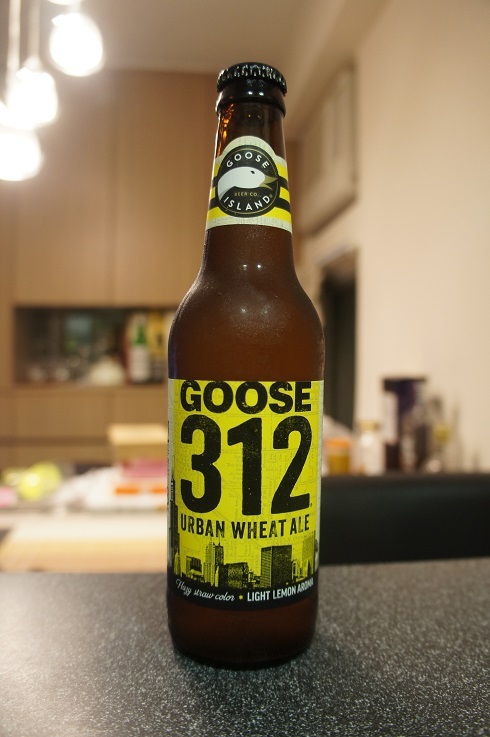 Intro: A 12 fl oz bottle with a best before date of 26th July 2017, poured into a Spiegelau American wheat beer glass. Appearance: It poured a hazy golden straw yellow colour with a one finger white head that dissipated quite quickly and left pretty much no lacing. 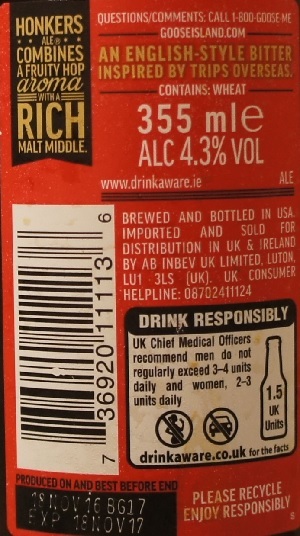 Aroma: Sweet malt, grainy, cereal and a touch of lemon. Taste: Bready, light sweet apple, corn, grain and lemon. Overall: I understand when people say that it’s a refreshing summer beer, but even so, there’s nothing interesting in its aroma or taste. Unfortunately, this one is not for me. 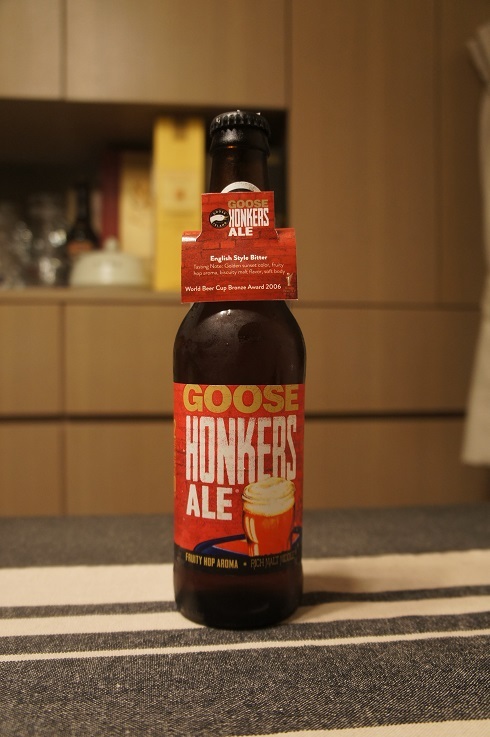 Brewer Description: (from bottle) 80% Belgian style ale blended with 20% Belgian style ale aged in wine barrels with orange peel. 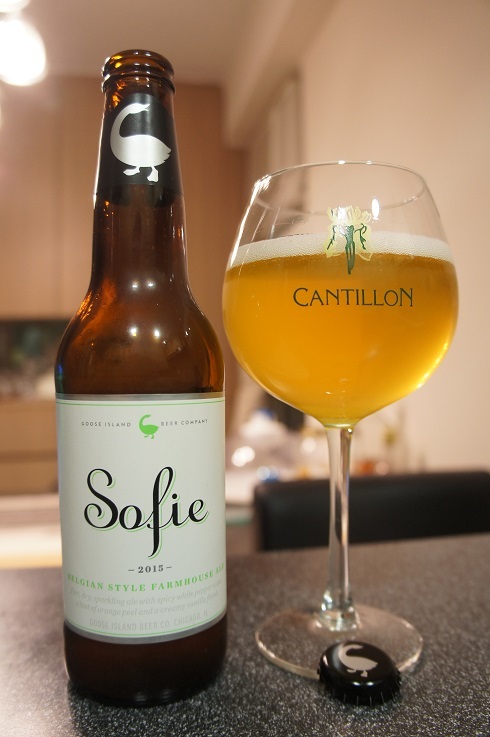 Intro: A 12 fl oz bottle bottled on 16th December 2015 and poured into a Cantillon ballon glass. Appearance: It poured a slightly cloudy champagne golden colour with a one finger white head that dissipated fairly quickly but left some sparse lacing. Aroma: Strong orange peel, juicy orange, lemon and white grape. Light funkiness with a hint of mango. Taste: Juicy mix of orange and lemon with a hint of mango. Light tartness, some peppery spice notes and a hint of bread on the finish. Mouthfeel: Light to medium bodied with moderate to high spritzy carbonation. Overall: A great solid saison with nice juicy citrus notes. Very refreshing on a hot day. Other Notes: 2015 vintage. 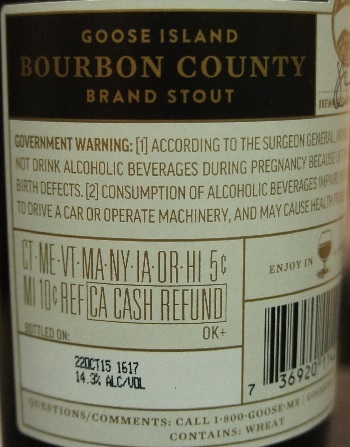 Stout aged in bourbon barrels. 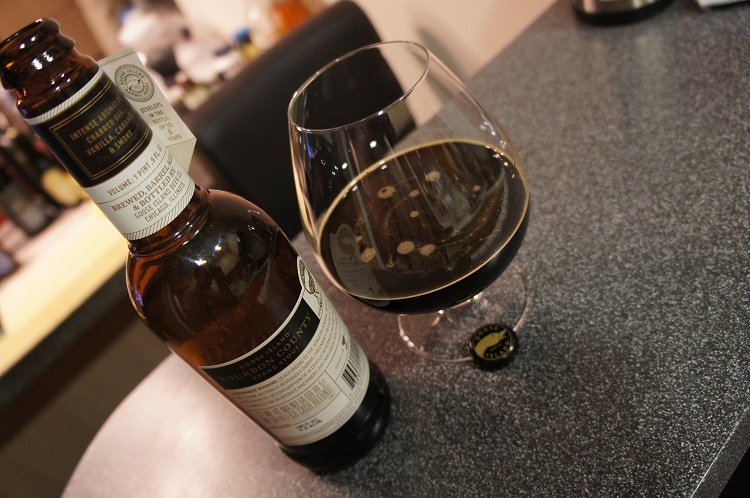 Brewer Description: (from bottle) Intense aromas of charred oak, vanilla, caramel & smoke. 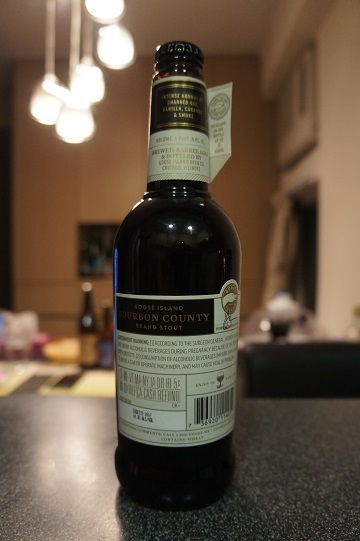 Intro: A 1 pint .9 fl oz (500ml) bottle with a bottled on date of 22nd October 2015, poured into a snifter glass. Appearance: Poured an extremely dark dark brown colour with a reddish hue on the sides. Dark tanned head was very thin and did not last long and there was some thin spotty lacing. 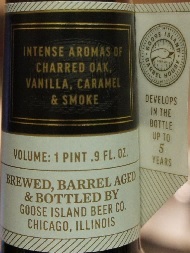 Aroma: Rich rich aromas full of bourbon, oak, caramel, salted chocolate and vanilla. 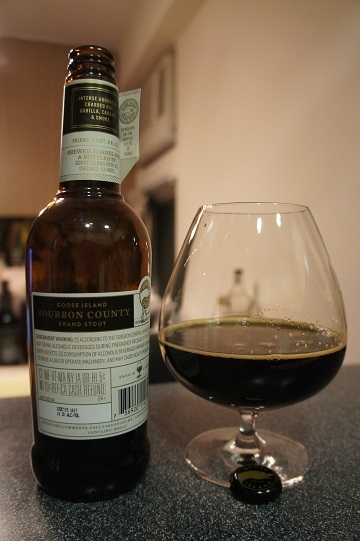 Taste: Much like the aromas it was full of bourbon, oak, caramel, salted chocolate and vanilla. Stunning, heavenly goodness. 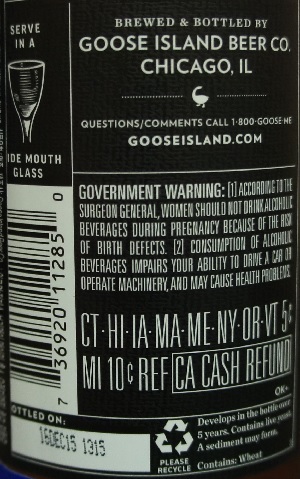 Mouthfeel: Full bodied, thick motor oil like richness. Low carbonation. Nice light burn as it goes down. 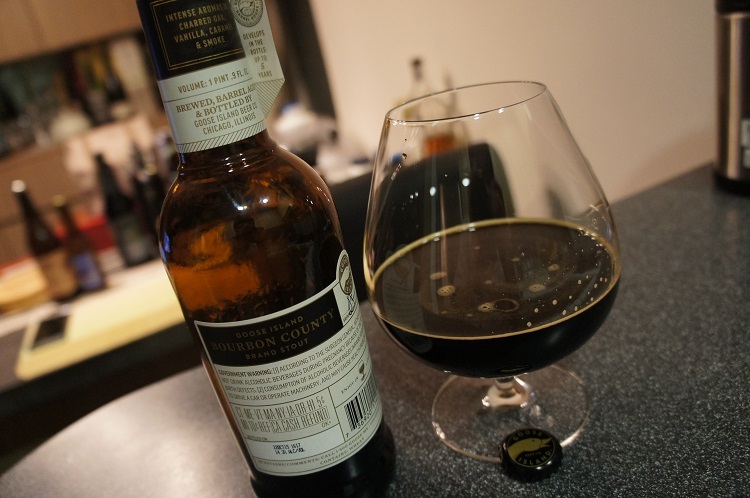 Overall: Wow, this was amazing… a brilliant sipper. Even drinking it 3 months in, aromas, taste and feel were already wonderful. 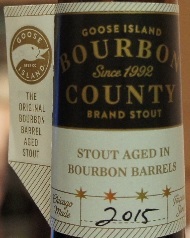 It should develop more complexity with a year or two of aging, which is what I’m going to do with the rest of my bottles.